Hoop Nut 2018 FIBA U18 Asia Championship Batang Gilas Batang Gilas Pilipinas FIBA FIBA Asia International #FIBAU18Asia 2018 Day 2 Recap: Contenders keep on rolling! 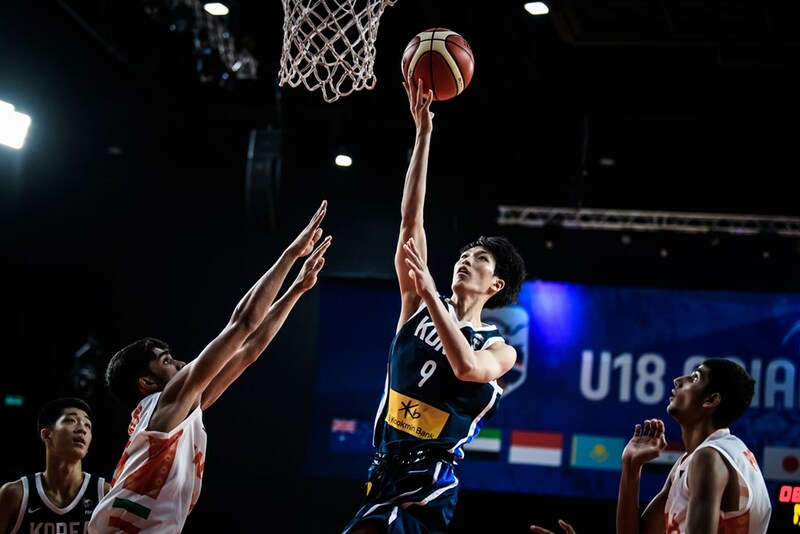 #FIBAU18Asia 2018 Day 2 Recap: Contenders keep on rolling! The Filipinos are all smiles after another blowout win in Nonthaburi. Every single team that won on Day 1 repeated the feat on Day 2 as half the field now totes a 2-0 slate while the other half has yet to win a single match at the 2018 FIBA U18 Asia Championship in Nonthaburi, Thailand. Iran romped to their second straight win, pummeling Kazakhstan into submission, 86-54, on Day 2. Once again, the defending champions started strong, outscoring the Kazakhs by 18 points in the first quarter, and they never let up. 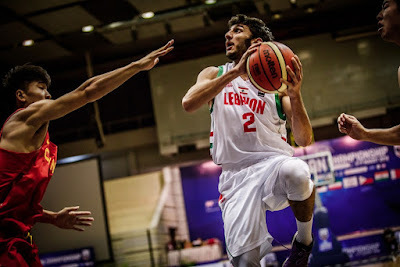 Veteran Amirhossein Rezaeifar led the way with 17 points, 14 rebounds, and 4 blocks for Iran, which also got 15 points from Matin Aghajanpour. 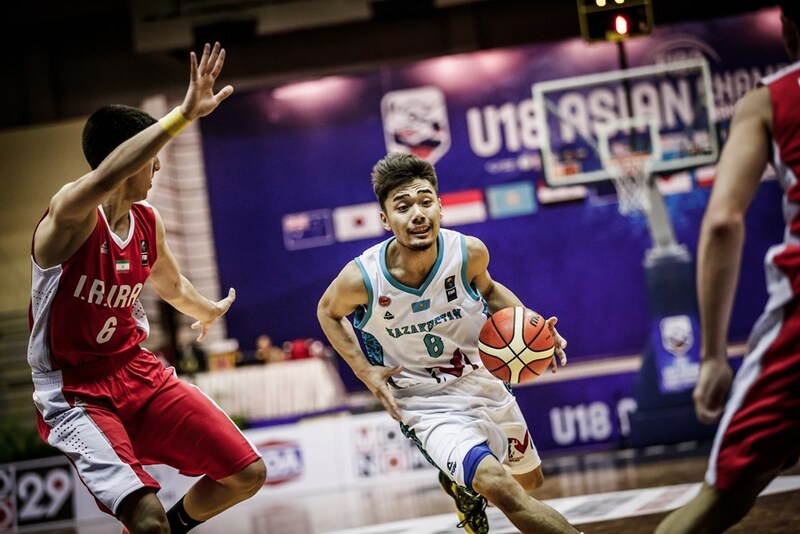 Anuar Shakirov's 21 points paced Kazakhstan. Amirhossein Rezaeifar remained a prime scoring threat. Anuar Shakirov showed a lot of heart in their Day 2 loss. 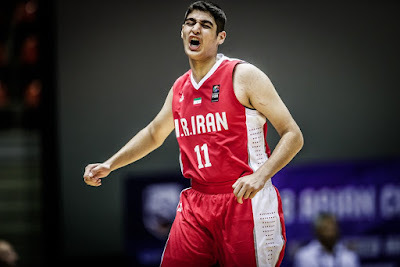 Matin Aghajanpour represents a bright future for Iran. 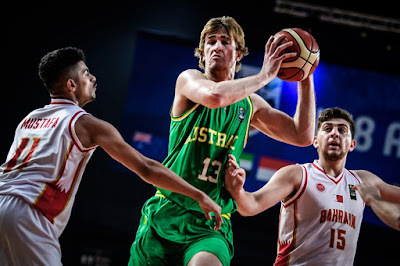 FIBA U18 Asia debutante Australia played true to form again, drubbing GBA champions Bahrain, 107-42, in Group C. The Emus dominated the interior, grabbing 61 rebounds as opposed to just 25 for the Bahrainis. Sam Froling frolicked in the paint with 21 points, 8 rebounds, and 3 blocks, while Kody Stattmann and Keli Leaupepe each scored a dozen. No Bahraini scored in double-digits in their second loss in a row. Kyle Bowen with the baby hook! 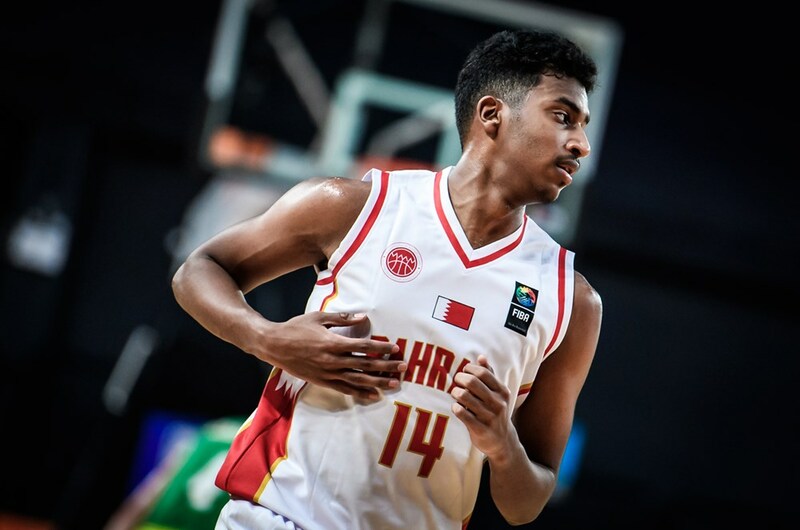 Rashed Awadh and the Bahrainis are down on their luck so far. Sam Froling was just unstoppable again in the paint. 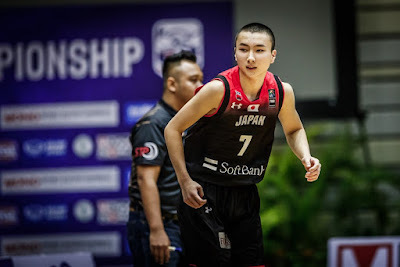 Keisei Tominaga caught fire again for the U18 Akatsuki Five, hitting 5 three-pointers en route to 17 points to carry Japan to win #2, 86-53. 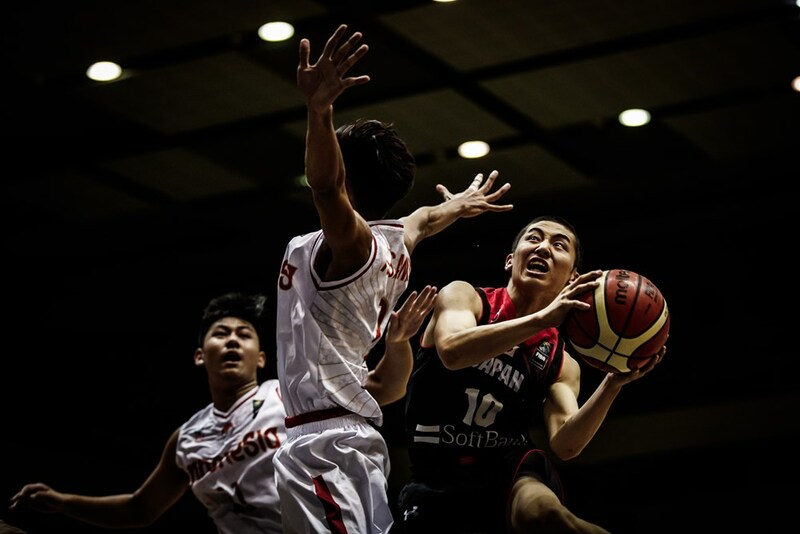 The frontline duo of Ryota Hanzawa and Fumiya Ilo also impressed with a combined 19 points and 13 boards. The Indons actually played tough here, sticking with Japan, 11-17, after one period, but the latter opened the floodgates thereafter. Aldy Rachman paced Timnas Junior again with 14 markers. 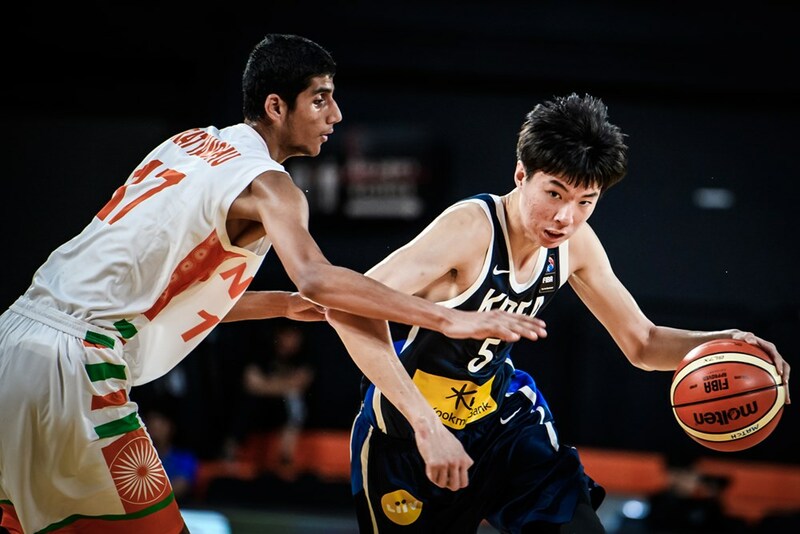 Keisei Tominaga continued his torrid shooting for Japan. 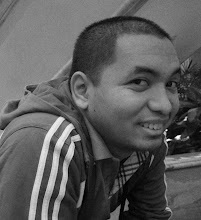 Nickson Gosal tries an undergoal stab for Indonesia. 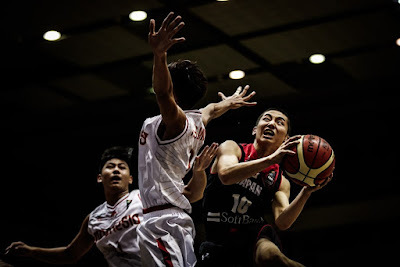 Yuki Kawamura used his quickness and craftiness against Indonesia. India was probably hoping they could pull the rug from under Korea the same way Taiwan pulled it from under them yesterday, but the Koreans had other plans. 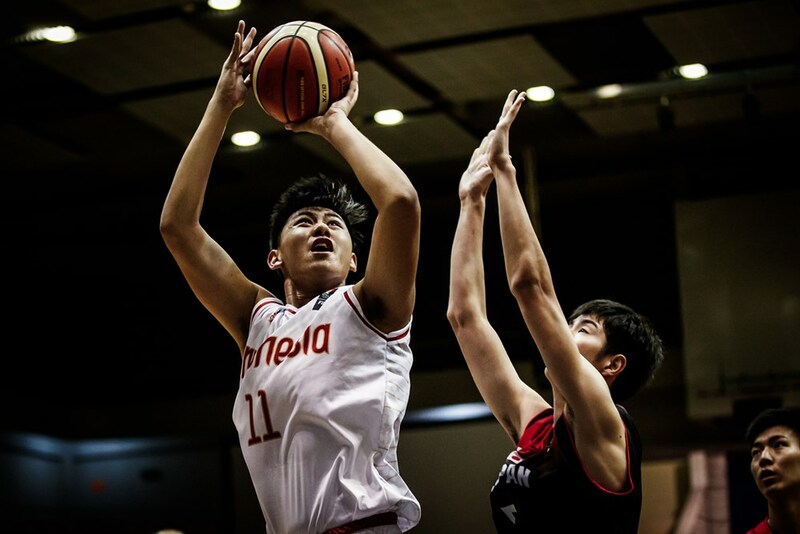 Wasting no time, Korea outgunned India, 34-16, in the first canto and proceeded to just dominate the SABA U18 champions till the end. Once again, Lee HyunJung was at the head of the charge with a 30-point explosion on top of 9 rebounds, 5 assists, and 3 steals. India's Rajeev Kumar was actually splendid here, becoming the first player to score 40 points in the tournament while also handing out 7 assists, though he did so in a losing effort. Lee JoonHee has some wicked extension! Lee HyunJung is Korea's do-it-all wonder. 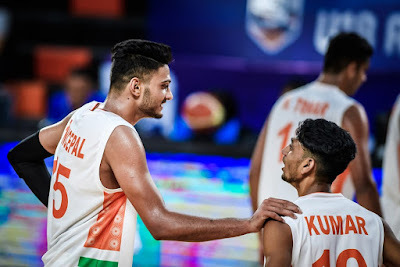 Indian U18 stars Princepal Singh and Rajeev Kumar regroup for Day 3. China had another statement game in the U18 Asian Championship as they mangled Lebanon on Day 2. 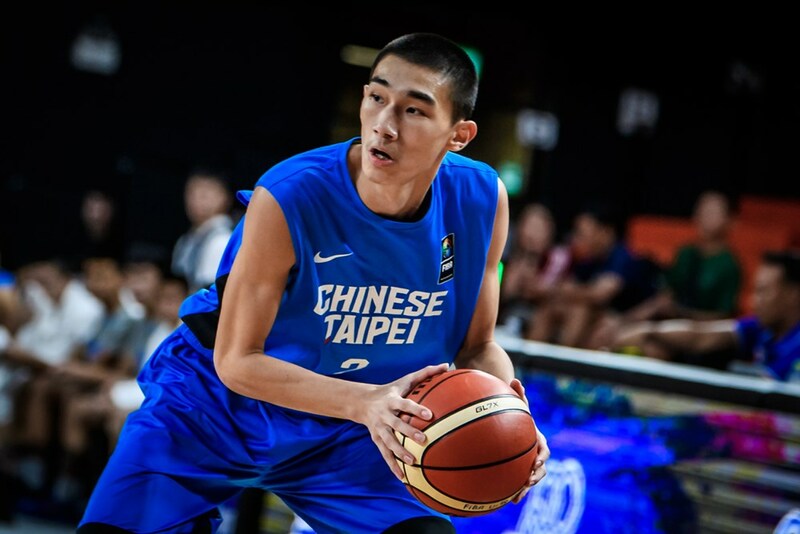 Wingman extraordinaire Guo Haowen was an all-around dynamo here wit 16 points, 9 boards, 5 dimes, and 3 swipes. He was backstopped by Li Borun's 16 points, while US-based center Michael Wang added 19 points and 9 caroms. The Lebanese had just one guy score in double-digits -- Paolo Bedikian, who had 10. 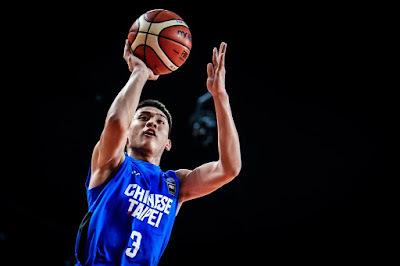 The Chinese will aim for an outright Quarter-Finals berth when they face the hyped Filipinos on Day 3. Guo Haowen has been consistently good for China so far. Michael Wang lets his emotions out after a big play. Paolo Bedikian is looking to shoot against China. 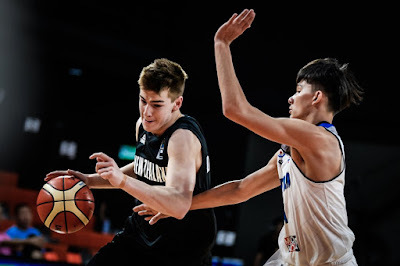 It took some time, but New Zealand were finally able to break the game open against a pesky Thai team to book their second win in as many games. 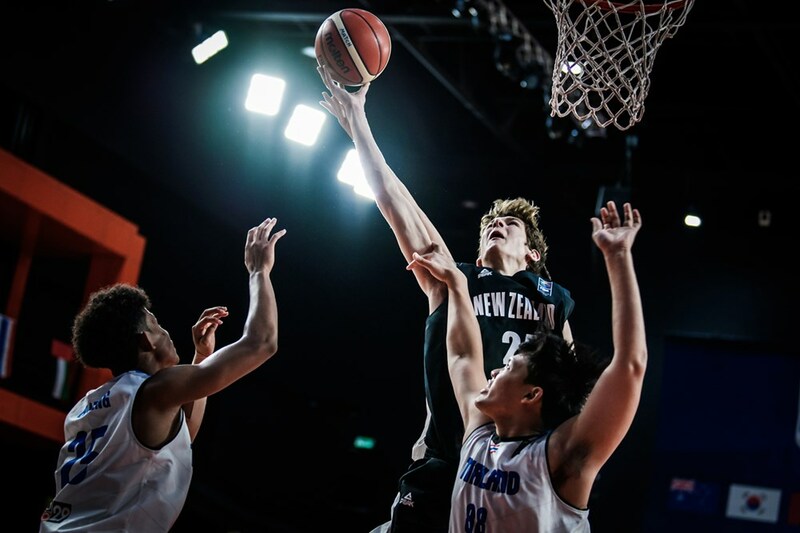 Flynn Cameron was the Junior Tall Blacks' best with a 10-point, 11-rebound double-double, while Samuel Mennenga added 18 points off the bench. No Thai player scored more than 8 points. This win set up an exciting battle for the Group C top spot tomorrow between Oceania rivals New Zealand and Australia. 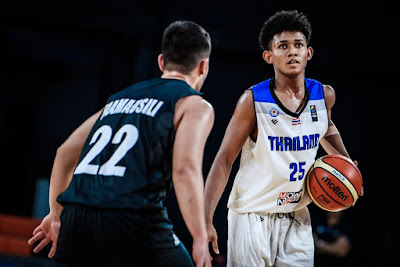 Hiran Boateng and the Thais fell again on Day 2. Max De Geest challenges Aaron Wadman's D.
Samuel Mennenga goes up with he extension to finish at the hole. 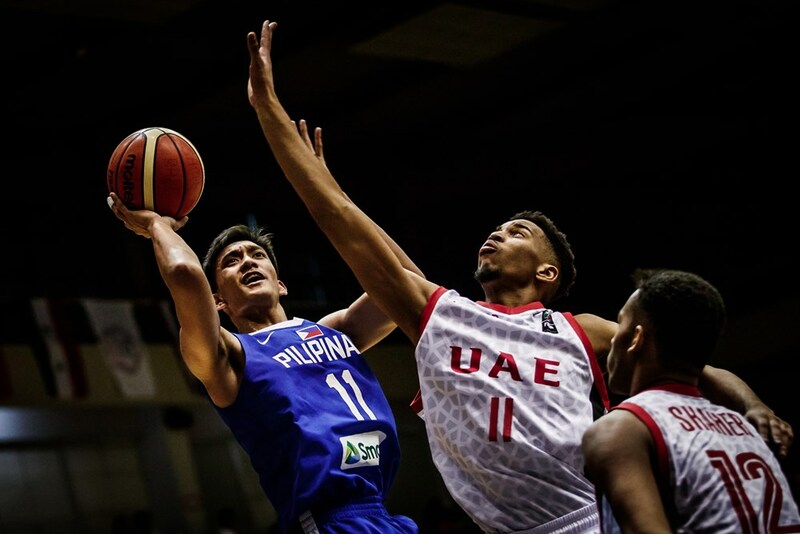 The Filipinos made quick work of the hapless Emiratis and move into a tie for first place in Group B together with China. Batang Gilas outrebounded UAE, 61-23, and outscored their foes around the basket, 40-22, to underscore their dominance. AJ Edu was splendid again with 16 points and 8 rebounds, while back-up big man Raven Cortez did yeoman's work with 13 boards in under 17 minutes. 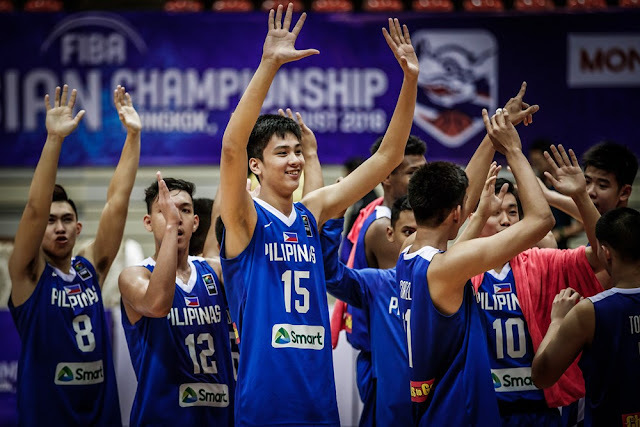 Kai Sotto, Rhayyan Amsali, and Xyrus Torres were the other Pinoys in double-figures. 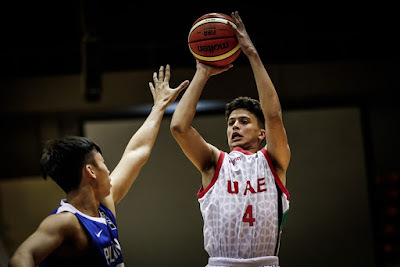 As for UAE, they were pace by Mohamed Alhashmi's 18 points. 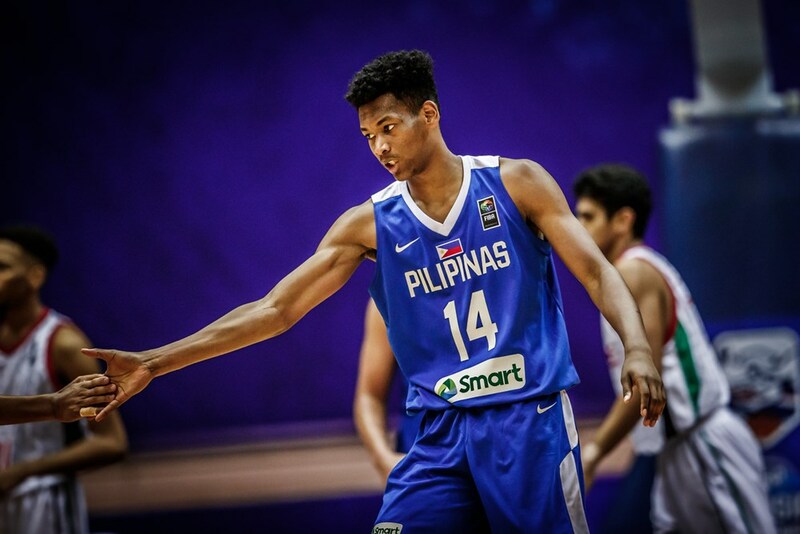 AJ Edu had another stellar showing for Batang Gilas. Mohamed Alhashmi was the hot hand for UAE. Raven Cortez stepped up big for the Filipinos. 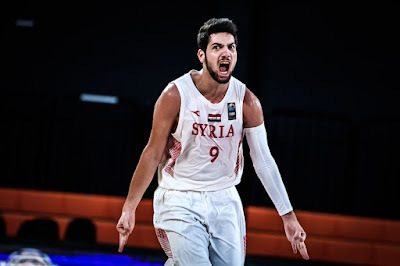 Syria gave Chinese Taipei quite the scare in this one, though the final score doesn't really paint an accurate picture. 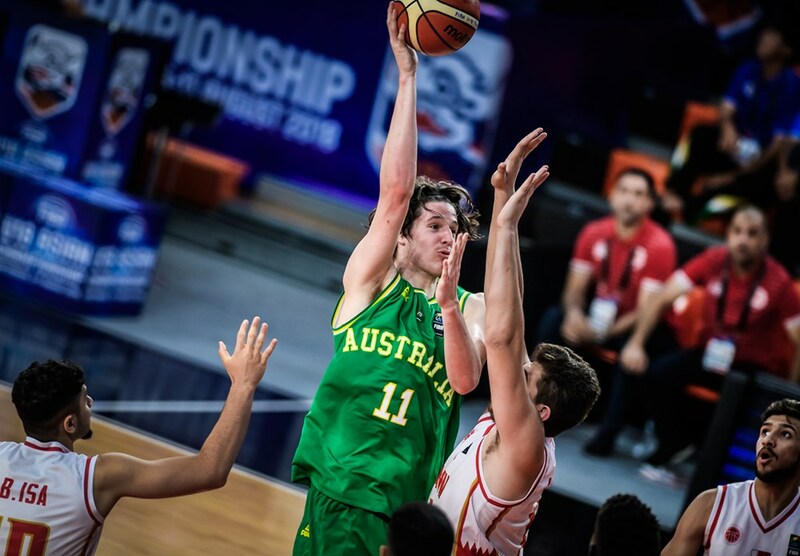 The Syrians trailed by just 2 points at the break and were still within striking distance after three quarters, but the Taiwanese opened things up in the final frame and never looked back. 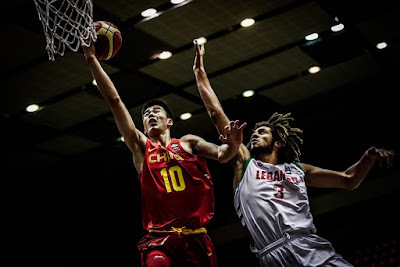 Lin Yan Ting exploded for 24 points on 10-of-17 FG shooting here, while Lin Lin and Ma Chien-Hao each tallied 15 points. 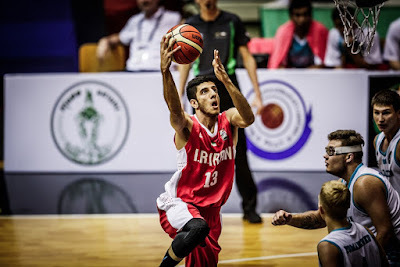 Nazem Kassas was Syria's top-scorer with 20 points. Lin Yan Ting had a 24-point explosion for Taiwan. 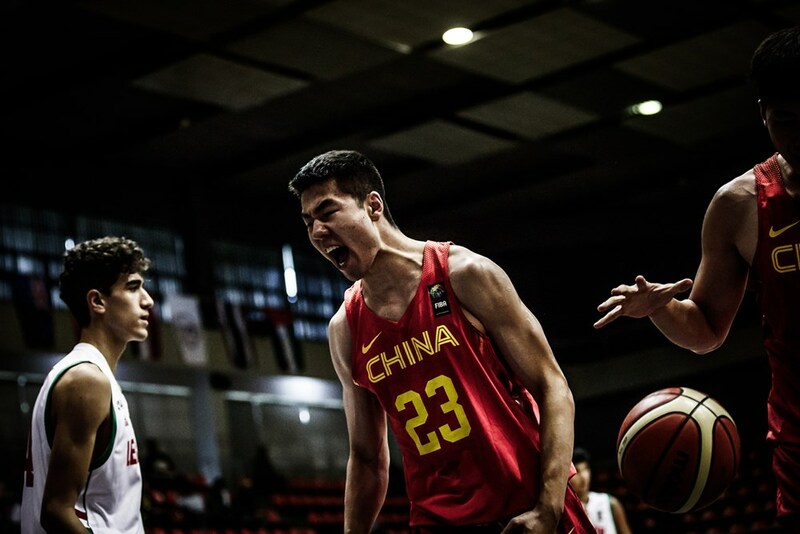 Ma Chien-Hao continue to be a strong inside force. Syrian shooter Nazem Kassas celebrates a three-pointer.